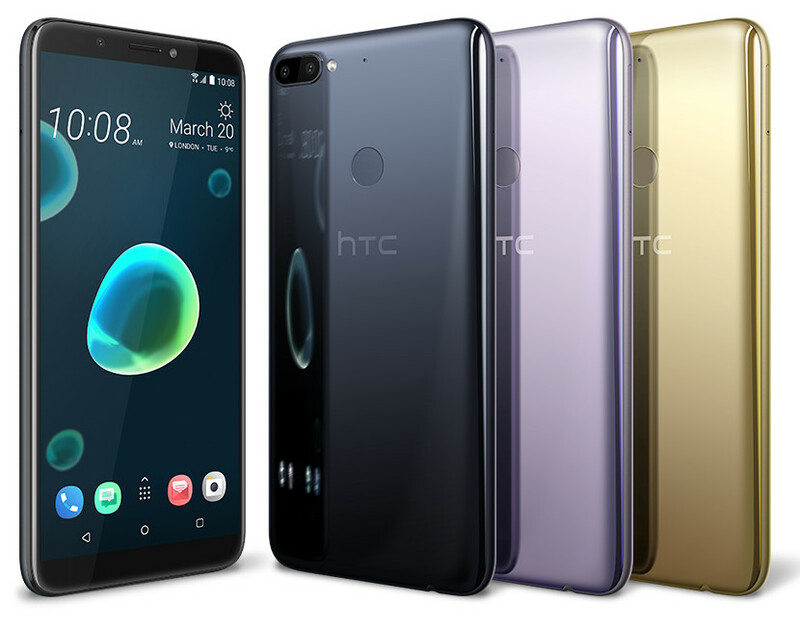 HTC has introduced HTC Desire 12 and Desire 12+ smartphones. Both phones come with 18:9 Display and a liquid-surface design with a glossy back. 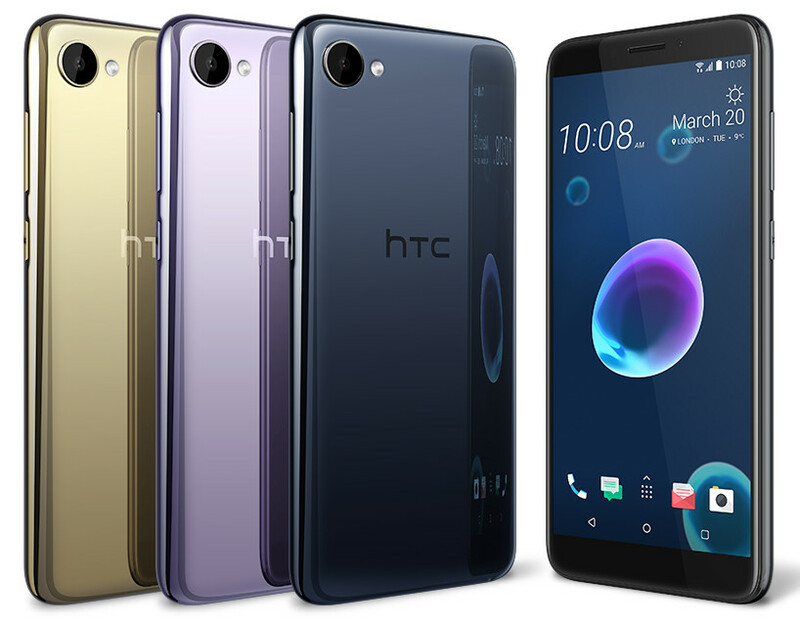 HTC Desire 12+ has a 6-inch (1440 × 720 pixels) HD+ 18:9 2.5D curved glass display powered by Snapdragon 450 with 3GB RAM and 32GB storage. On camera, it has a 13-megapixel rear camera along with a 2-megapixel secondary camera to capture depth information for portrait shots and an 8-megapixel front camera with LED flash. the device runs on runs Android Oreo. It has a fingerprint sensor on the back. 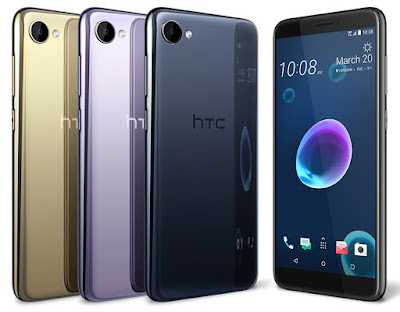 HTC Desire 12 and Desire 12+ come in Black, Silver, Purple and Gold colors priced at 200 Euros and for 250 Euros respectively and will go on sale in Europe starting from April.